S4 League now features a fully revamped Club system! Please keep in mind that as we are in pre-season there are still some features that will be implemented later and with the coming updates we will also reset the Ladder. 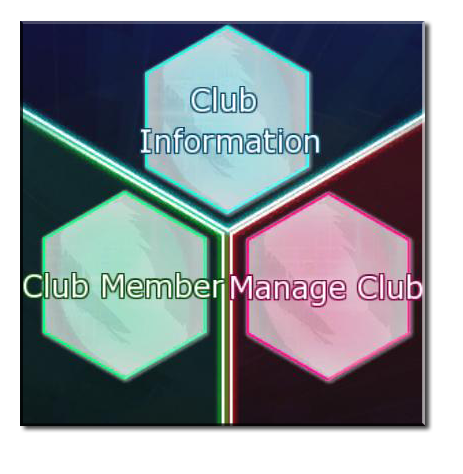 Clubs can now only have 30 members. The only member in your clans after the patch will be the Club Master, he will be responsible to invite the other players to the clan again. You are now able to create Club Battles and fight with other Clubs via ingame matchmaking. You need to be at least 3 people to start a club battle. Your mates can join with enter Club Battle. The matchmaking will be based on the two Clubs having the same mode map in the settings. If they do not have the same map settings the matchmaking will try to look for a Club with random map. Request Match will allow you to invite a Club to a friendly, not ranked, match. After winning a match you will be awarded with Ladder points. A win will give you 5 Ladder points and a loss 2 Ladder points. The ladder updates every 24 hours. All the modes will be ranked in one ladder for the moment, but this will change in the future. 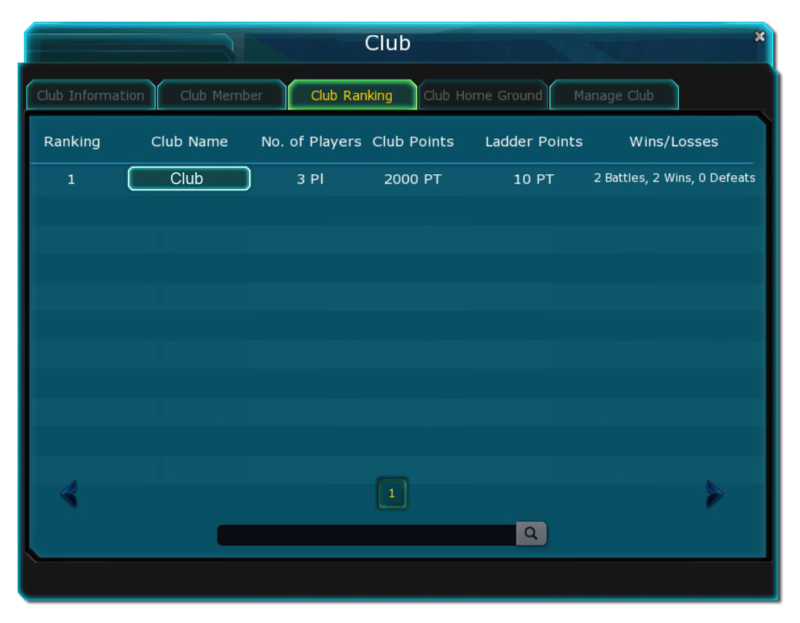 Club points, Member Points and Union Points are still being worked on and is for the moment not usable in-game. Please give us your feedback about the new system here!